Easter is just around the corner! Easter 2019 will be on Sunday, April 21st. 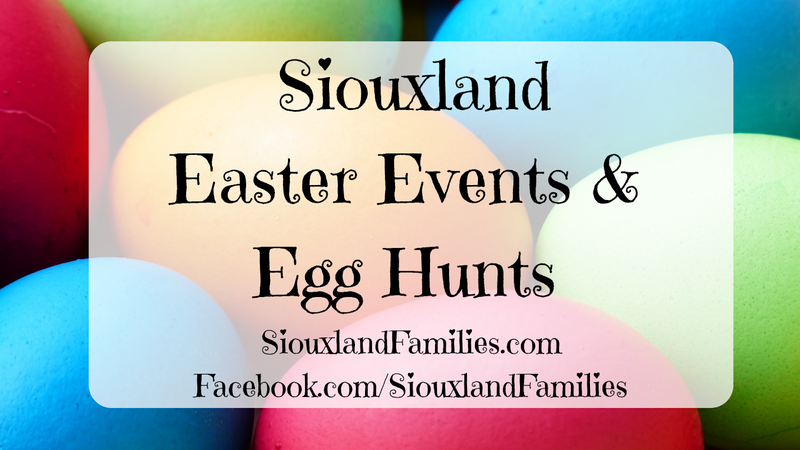 Consider this your headquarters for Siouxland Easter fun for kids. If you know of an egg hunt or other Eastery events happening this March in or around Sioux City, please send me an e-mail so I can get them added to the list! 10am: iHeartRadio Easter Egg Hunt at Grandview Park. Facebook event post here. Noon-1pm: Westside Coalition Easter Egg Hunt at Radiant Life Life Community Church 2410 West 1st Street. For ages 1-10. Will include baseball with Sioux City Police Officer and a fire truck brought by the Sioux City Fire Department! 1-2:30pm: Egg Hunt at Regency Square at 3501 Dakota Avenue, with door prizes, bake sale, face painting, and a visit from the Easter Bunny! 2-4pm: Easter Carnival at Community United Methodist Church in Sergeant Bluff hosted by the church and by the Mayor's Youth Comission, with games, prizes, cakewalk, and more! More info available at the Facebook events post here. 4pm: Lawton Bronson Easter egg hunt at the Old School Site at 301 Birch, for kids 1year old through 6th grade. For more information, check out the L-B Family Group on Facebook. 8:30am-5pm: Spring Fling in Tekamah, Nebraska with over 25,000 eggs, pony rides, bounce houses, face painting, cotton candy, and a baby animal petting zoo. More info on their Facebook event page. 9am & 9:30am: Indoor Easter Egg Hunt at Hop-a-Lot in the Southern Hills Mall with additional Easter activities until noon. More information on the Facebook events page. 1-4pm: Camp High Hopes Easter Egg-Stravaganza including a special needs friendly Easter egg hunt, plus crafts, carnival games, the Easter Bunny, and more. For more details, check out their Facebook event page. The following organizations, businesses, and churches hosted Easter Egg hunts in Sioux City or nearby communities in past years, and may be hosting one again this year. Once details are confirmed, I will move them up to the confirmed list! 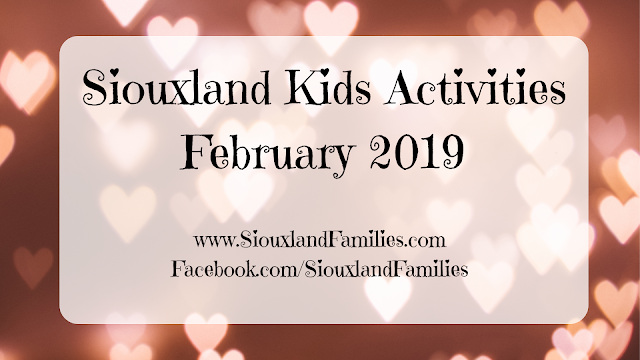 9-11am at Long Lines Rec Center, hosted by the Sioux City Parks & Rec department, $8 per person 2+, free for under 2, register by March 25th online, by phone, or in person at the parks office. 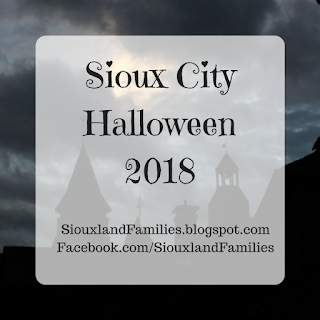 $5 per child for event which includes crafts, a snack, and fun! If you choose to also buy pictures with the Easter Bunny, prices vary based on package chosen, but taking photos isn't a required part of the event or included in the event cost. For more information or to sign up, go here. at the Southern Hills Mall from 9-11am, sign up here. at the Southern Hills Mall from noon to 3pm. For more information, check out the Southern Hills Mall website. all ages are invited to make Easter egg shaped suet bird feeders to take home and hang on trees! 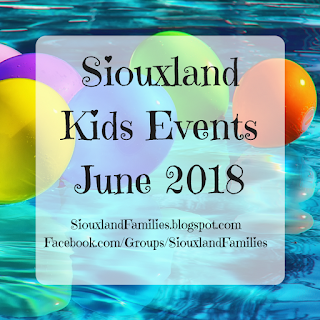 Sat 4/20: 1pm: Kindness Rocks: rock painting make and take event at the Sioux City Public Museum hosted by the Original Siouxland Rocks group, featuring special Easter shaped rocks!